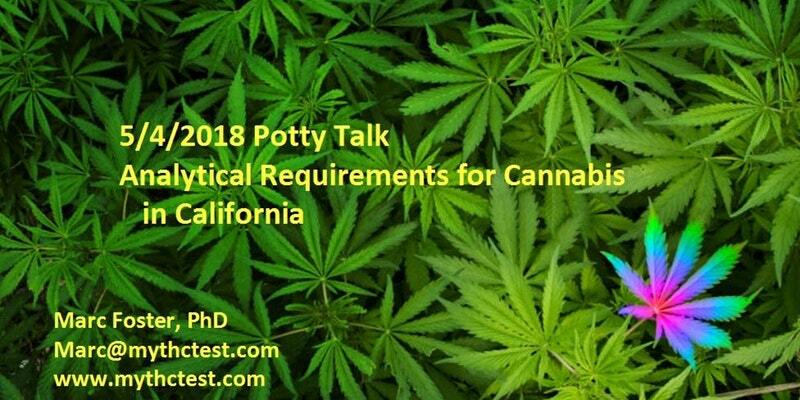 The Sacramento Section of the American Chemical Society is proud to host a talk by the section Chair, Marc Foster, discussing the requirements for analysis of cannabis recently implemented by the State of California. Marc will discuss tests needed along with instrumentation and validation requirements. Food will be provided.